1. Archbishop Mitty-San Jose (29-1 in 2017-18): Yes, we know Pinewood beat Mitty in the NorCal Open finals last year, and that the San Jose power lost a ton to graduation. However, Haley Jones is still wearing the Monarch uniform and she’s the best player in California. As far as preseason rankings go, that goes a long way. Of course there’s still more talent, led by four-year senior Anna McNicholas, and sophomore Hunter Hernandez. Mitty was also bolstered by a couple of high-level transfers. They also feature returners who learned from a trial by fire down the stretch last season. 2. Pinewood-Los Altos Hills (27-3): Stanford-bound Hannah Jump and super-versatile Klara Astrom are back. However, Doc Scheppler’s free-flowing offense — he likes to make it clear Pinewood was playing this way long before the Warriors adopted the style — will miss graduated point guard Brianna Claros. It would still be no surprise if Pinewood once again finished atop these rankings at season’s end. 3. Salesian-Richmond (27-6): All eyes will be on USC-signee Angel Jackson. 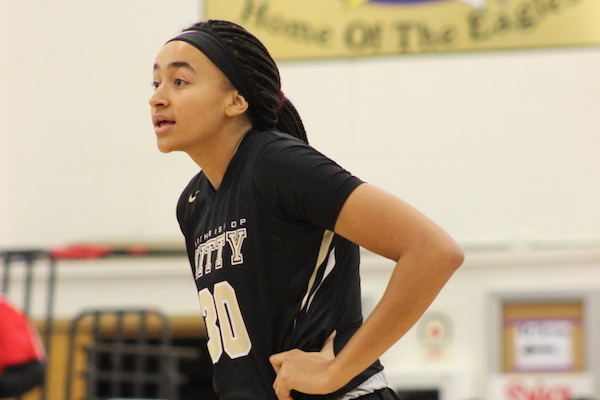 Not just because she’s 6-5, but opponents who forget about seniors Nia Chinn, Makayla Edwards and Anjel Galbraith will be in for a rude awakening. Despite past high preseason rankings, Salesian has always flown a bit under the radar. But don’t be surprised if the Pride wind up playing for the Open championship. 4. 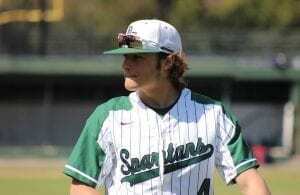 St Mary’s-Stockton (27-3): St. Mary’s supporters may grumble at the “low” preseason ranking, but while there’s still lots of talent, the overwhelming array of Division I-bound athletes will slow a little this year. Still, Jada Moss, Anna Blount and Amaya Oliver — back after losing last season to injury — are a very potent trio. 5. Bishop O’Dowd-Oakland (19-11): Losing Zakiya Mahoney will hurt, but coach Malik McCord has everyone else back. The Dragons will be a very tough out despite a lack of size. And since Lexi Love and Jada Holland are the only seniors, O’Dowd may only get better down the road. 6. Carondelet-Concord (22-8): New coach Mike Morris comes from Vacaville Christian, a Division V school, but his transition to the big time will be eased by the presence of Washington-bound post Ali Bamberger and five other talented seniors. 7. 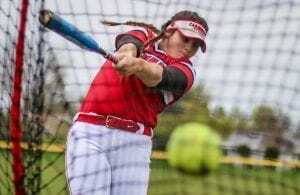 McClatchy-Sacramento (23-6): Last season ended with a pair of postseason upsets, but with Nia Lowery (signed with Washington) and Kamryn Hall back, coach Jeff Ota has one of the best one-two punches in Northern California. 8. St. Joseph Notre Dame-Alameda (28-5): The loss of talented junior Sophie Nilsson to an ACL tear shouldn’t slow the Pilot juggernaut too much and won’t cost them in these preseason rankings. Coach Shawn Hipol has almost everyone else back from last year’s surprise team. 9. Bradshaw Christian-Sacramento (22-13): This young group lost by one in the NorCal Div. IV finals to Woodside Priory-Portola Valley, and returns all its firepower — and will have significantly more depth after finishing the year with just six players. 10. Cardinal Newman-Santa Rosa (27-6): Monica Mertle’s North Bay power never seems bothered by graduation, and with super-quick junior guard Anya Choice in charge, don’t expect much of a drop-off this season.